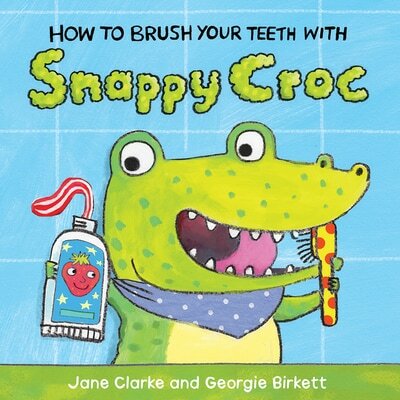 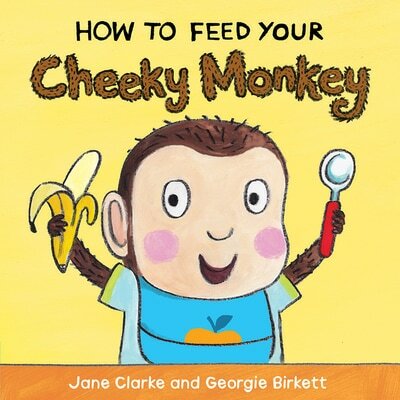 The “How to” series of engaging board books is perfect for discovering and sharing the big moments and daily routines of every toddler’s life, from brushing teeth, to taking a bath, to going to sleep, to being a good eater. 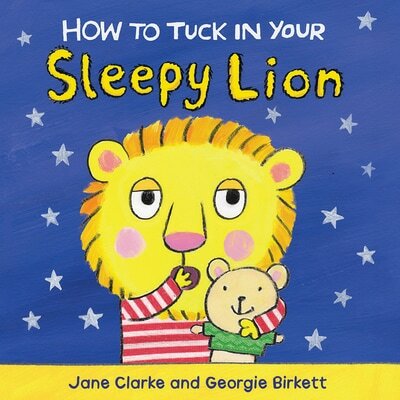 Filled with lovable animal characters, vibrant illustrations and a playful rhyming text, each story features a child and their very own baby animal. 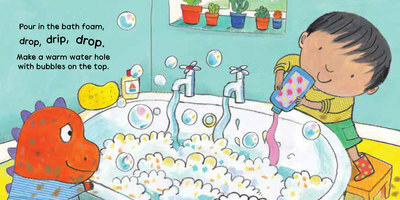 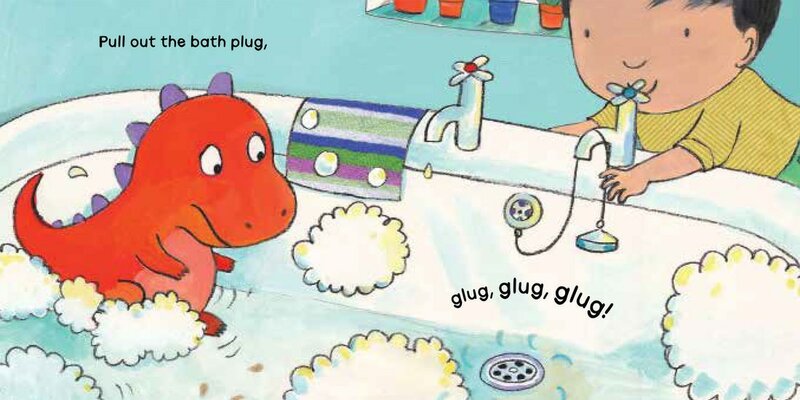 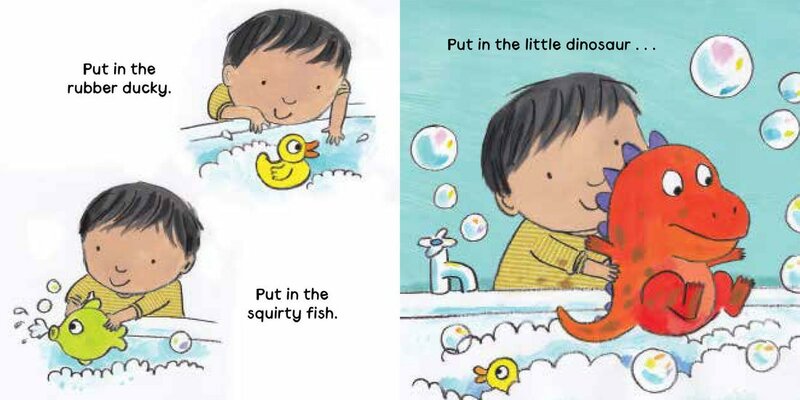 In How to Bathe Your Little Dino, the dirty little dinosaur doesn’t like to wash. How will he be clean in time for bed?